William Elisha Herrin brought his family to the Rushing Creek settlement before 1795, making him one of the earliest settlers in what is now Benton County, TN. Traveling through the Cumberland Gap along the southern fork of the Wilderness Road to Fort Nashboro and then farther west to the Tennessee River was no accident. They left the Kings Mountain area of North Carolina to join family members who were establishing a new community at Rushing Creek. Joseph Rushing, a founding settler of the new community, was married to William Elisha’s sister, the former Emily Herrin. Ties between the Herrin-Rushing families began in the Virginia and North Carolina colonies. Early records from Isle of Wight County, Virginia show both families in that area since 1715. 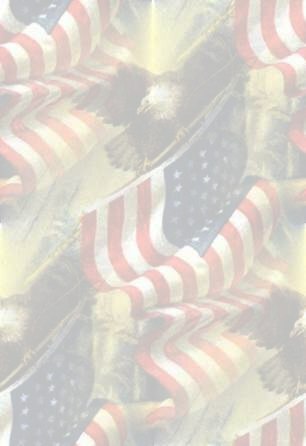 At that time Herrin was spelled “Herring” and Rushing was “Russian.” Past these early connections and the marriage of Emily Herrin to Joseph Rushing, three of William Elisha’s children married Rushing family members. William Elisha was born at Herrin’s Grove or Herrin’s Creek in the disputed area of Kings Mountain, North Carolina on July 7, 1730. He is the oldest fully documented Patriarch of this family branch. His parents are believed to have come to the Colonies from Wales even tho the actual family origins are in the Black Forest region of Southern Germany around Herrenalb. 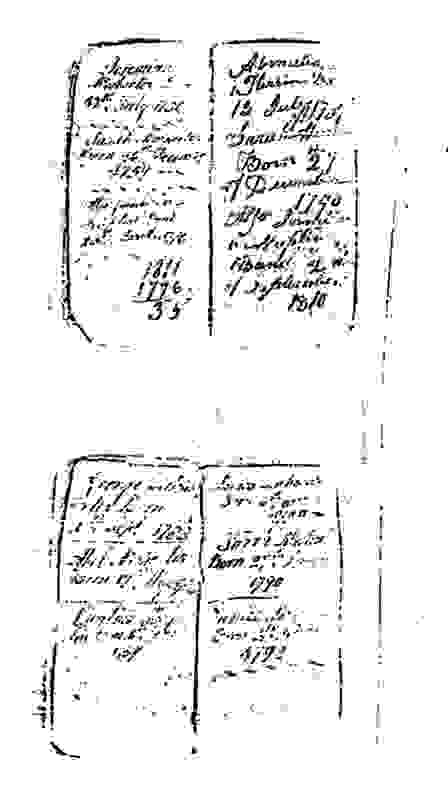 On May 5, 1765, Elisha was married to Mary Agniss Abimlick. Mary Agniess was born in North Carolina on October 2, 1735, but no information is available concerning her parents. The couple had 11 children, all of whom migrated to West Tennessee. HERREN FAMILY ORIGINS***UPDATED Jan. 2, 2008. Heron Herrin(g) born Abt. 1770 in North Carolina, and died 1817 in Camden County, Georgia. He married ANN (?) HERRIN(G). John Herring b. 1620 England d. 1672 in Isle of Wright Co VA. Page 1. 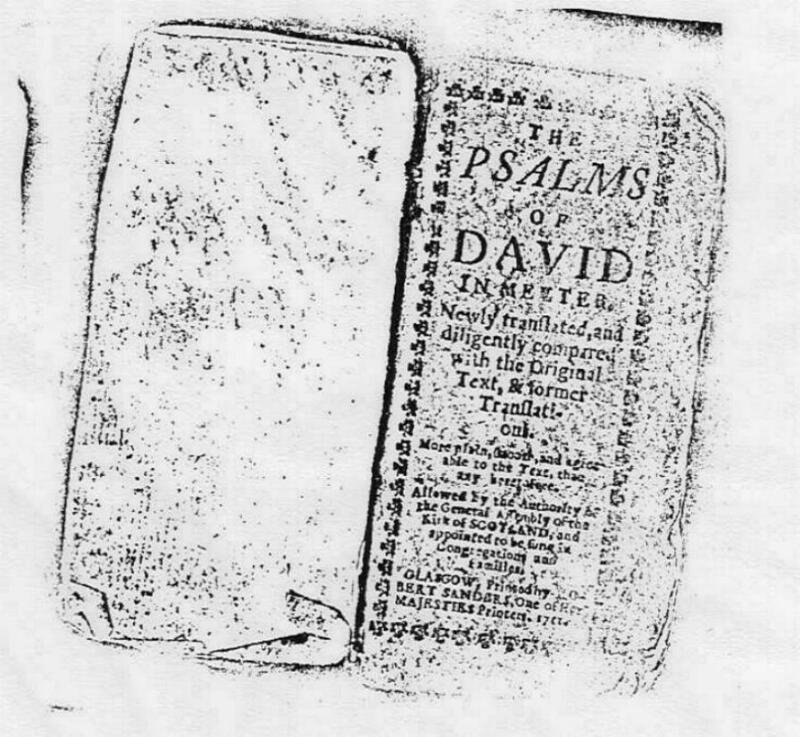 The family record of Abimlick and Sarah Herrin was preserved in a songbook entitled "Songs of David", published in 1711 in Scotland. The book was handed down to a fourth generation grandson, George W. E. Herrin, who moved to Ada, OK in 1920, then passed along to his son, Penn Herrin of Seattle, Washington, over a hundred and seventy years later. Page 2 of Psalms of David (not too clear, but the best I have). Page 3 of Psalms of David. Older view of Elisha & Sarah Herrin Tomb stone seen above. Jas. T. Taylor b. 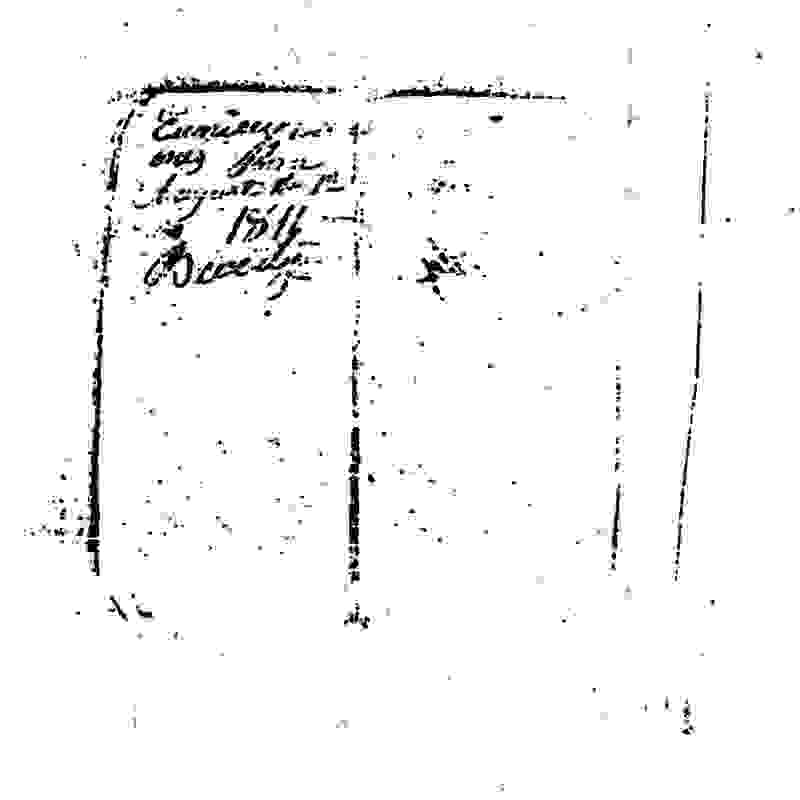 1820 VA. & wife Elizabeth M. b. 1840. Buried at Beaver Cem., Hardin Co., IL. UPDATED April 2, 2003. Wm. Harve Herrin (right), b. 1875, Webster Co., KY, son of Geo. Washington Herron & Elizabeth Curry Thompson. Joseph Daniel Herrin, Born 1784 in NC & Nathan Herrin Genealogy Report. John Watson, WILHELM BAEST, JACOB KEENER, MOSES WILHELM GENEALOGY SITE (Updated July 15, 2003. Elizabeth Curry Thompson Herrin. b. 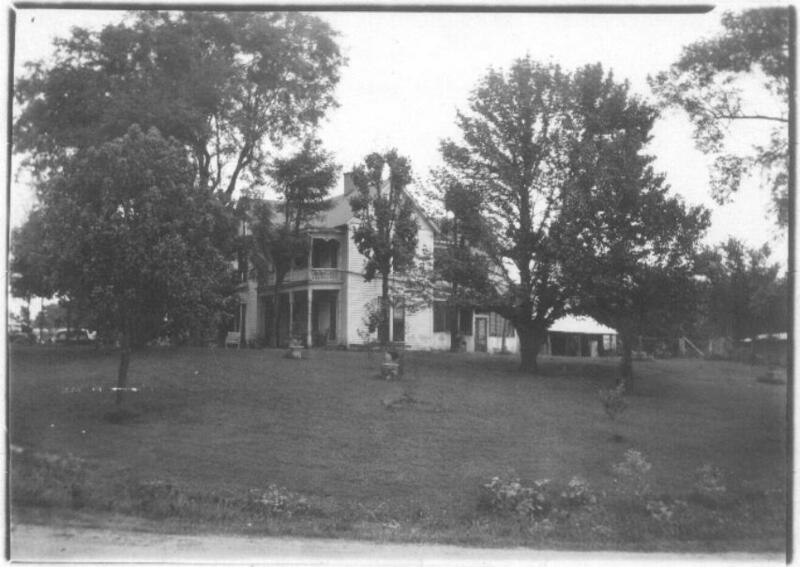 1835 d. 1923. Wife of Geo. Washington Herrin (widow). Mother of Wm. Harvey, James, Benjamin, Kathleen Thompson, Ressie. George Washington Herron b. 1814 d. 1891. Husband of 1) Sarah Crews 2) Elizabeth Curry Thompson (widow)White Oak Baptist Church Cemetery, Near Dixon, KY.
Beverly Herrin Grave Stone b. May 4, 1812 d. May 2, 1881. White Oak General Baptist Cemetery, Webster Co., KY.
S.E. Herrin Grave Stone b. May 21, 1807, d. August 11, 1894, White Oak Baptist Church Cemetery, Dixon, KY.
Ben, Ressie & James Herrin, children of Geo & Elizabeth Herrin. Benjamin Herrin (son of Geo W. & Elizabeth Herrin) & wife Triny ? 1935 Women's Methodist Church Group Cave In Rock, IL. Sitting,second row L->R: McDonald, Cleo Mason, Maude Kerr, Cathrine Kerr & last one is Gwendilyn Oxford. 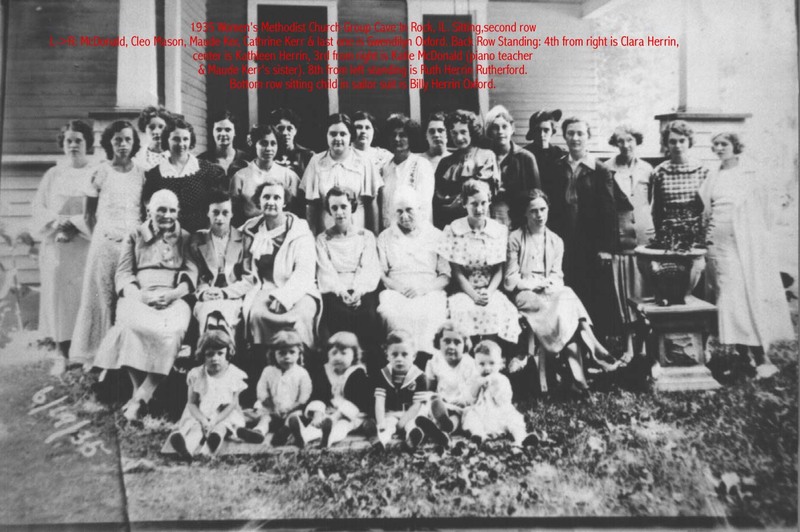 Back Row Standing: 4th from right is Clara Herrin, center is Kathleen Herrin, 3rd from right is Katie McDonald (piano teacher & Maude Kerr's sister). 8th from left standing is Ruth Herrin Rutherford. 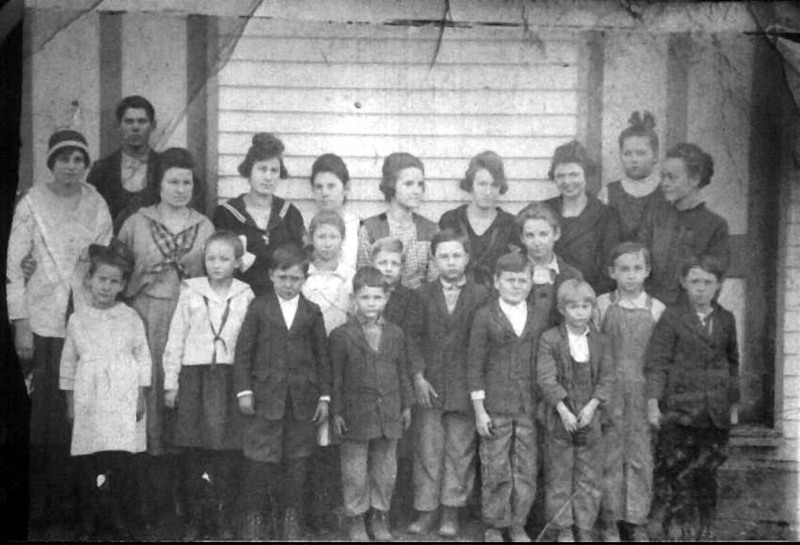 Bottom row sitting child in sailor suit is Billy Herrin Oxford. James Harvey Herrin b. 1899, d. 1909, son of Wm. Harvey & Elsie Taylor Herrin. James Harvey Herrin Grave Marker, son of Wm. Harve & Elsie Taylor Herrin. Cleo & Jewell Tyre (daughters of Ressie Herrin Tyre). Walter Earlo Herrin, b. 11Nov1915 Cave In Rock, IL. d.1980 Carrier Mills, IL. Son of Wm. Harve & Elsie Taylor Herrin. Father of Robert Harvey & Elizabeth Earlene Herrin. Husband of Cleo Mason Herrin. Walter Earlo Herrin Thomb Stone, N. America Baptist Church Cemetery, Saline County, IL. Robert Harvey Herrin Grave Stone d. 2Aug1971, St. Petersburg, FL. Bernice Herrin Oxford Smith. (dau. of Wm Harvey & Elsie Herrin. Mother of Wm. H. Oxford and first wife of Ray Oxford.) Died 1985 in Carrier Mills, IL. Harve Herrin House, abt. 1920, Cave In Rock, IL. Ruth Herrin, Hazel Duffy, Bernice Herrin, Cave In Rock, IL. 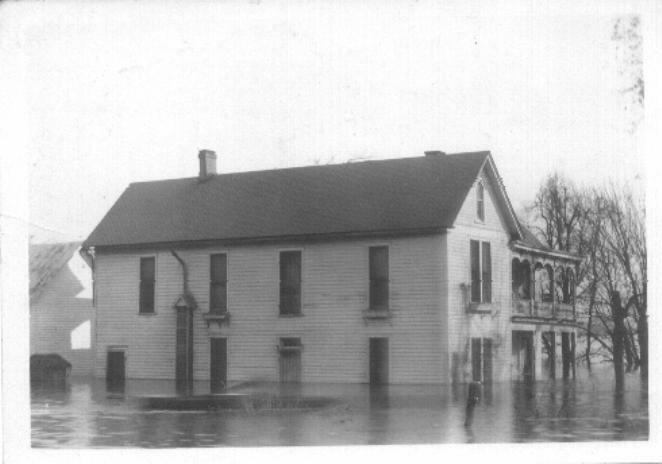 Harve Herrin House 1937 Flood, Cave In Rock, IL. Hazel Duffy and Earlo Herrin, Cave In Rock, IL. Wm. Harve b. July 25, 1875 d. Jan. 20, 1955, Elsie Herrin b. Dec. 7, 1877 d. May 22, 1961, Masonic Cemetery, Cave in Rock, IL. Gammon Herron Tomb Stone b.1890 d. 1990 wife Earl Lee b. 1901 d. 1955; IOOF CEMETERY, Clay, KY.
W. W. Hearon Thombstone b. 1859 d. 1942, wife Florida M. b.1873 d. 1950, IOOF CEMETERY, Clay, Webster Co., KY.
Gordon Hearon Tombstone b.1913 d.1991; wife Nadine (no dates) Judith b. 1947 d. 1965; Dixanna b. 1940; Gary D. b. 1938; IOOF Cemetery, Clay, KY.
John W. Hearon b. March 9, 1839; Martha J. b. July 30, 1842 d. April 28, 1918. Illinois 131st Regiment Infantry organized at Old Fort Massac and mustered in November 13, 1862. Illinois 136th Regiment Infantry organized at Centralia, IL., and mustered in for 100 days June 1, 1864.